Our goal was to not only make key industry prospects aware of the new software from ConnectPointz, but also help them understand the benefits. We developed a 360 degree content driven campaign that included social media, brand identity, video, print, targeted email blasts, a new website, events, web banners, tradeshow and PR. This integrated campaign helped establish the brand and sign-up new major players like Channel Advisors, SkyMall, RiteAid and Jet.com. 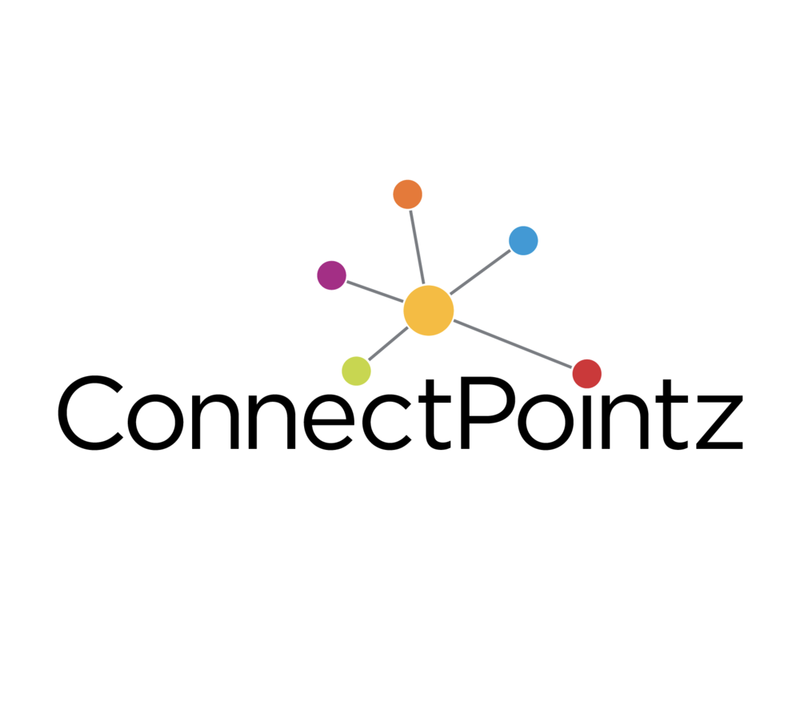 ConnectPointz software acts as an online processing hub for suppliers, distributors, manufacturers and retailers. This simple logo helped crystallize this idea.